BAW-1212CN Units: 1000/pkg. Add color to all your packages! 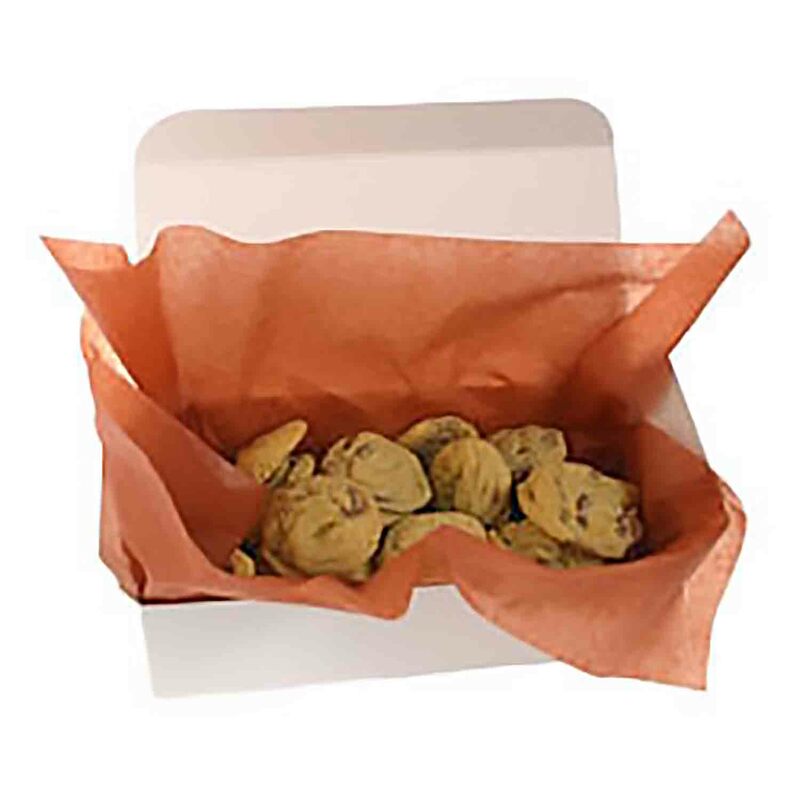 Line boxes, trays and baskets with this FDA approved tissue to protect the packaging from grease. Measures 12" x 12".